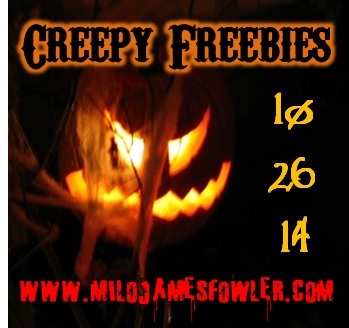 Creepy Freebies are upon us, and I’m celebrating by releasing a mini-collection! “Black Pageant: stories” is out today! Available on Smashwords and Amazon. 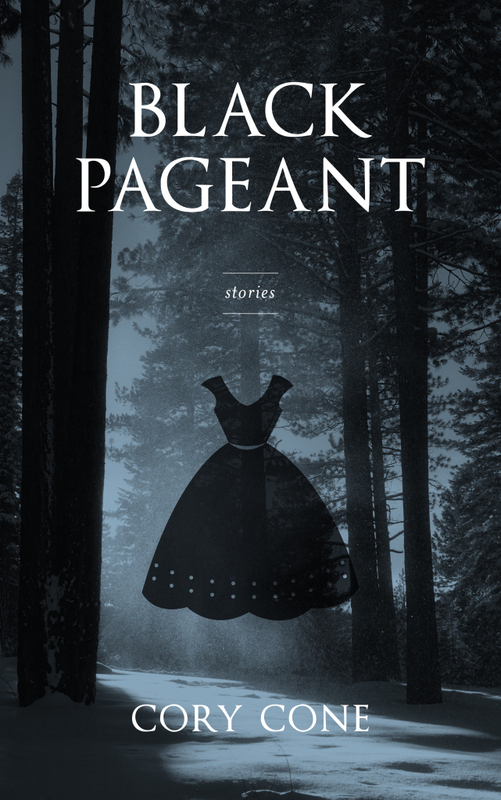 I’ve bundled six of my stories into a mini-collection called “Black Pageant”, and from today until November 1st you can download the .mobi or .epub for FREE with the coupon code KM25T on Smashwords. That absolutely amazing cover was designed by my talented wife, Nathalie Cone. The book is available for Kindle on Amazon as well. The free coupon only applies on Smashwords though! I hope you enjoy the collection, and be sure to check out all the other Creepy Freebie stories, books and giveaways! Take a look around the other author sites listed below. Thanks for the book, Cory. I have a very happy Kindle now. Thanks for participating in the event. I hope you enjoy it, James. Thanks for checking it out =) Was a lot of fun to be a part of Creepy Freebies this year. What a fabulous cover! Absolutely gorgeous. Thank you! I am so happy with how it turned out. Thank you, Cory! Glad to have found another new to me author! Glad to have you aboard, Cory! And thanks for the reads — I look forward to diving in. Thanks, Milo! Glad to have taken part. Appreciate it, Christine. I’ve entered your giveaway, too! Oh how I love creepy freebies. Gorgeous cover! Thanks for the freebie & nice to meet you! Thanks for the free book. Beautiful cover! Thanks, Jeff. My wife (the designer) is a wizard! Next PostNext OUT NOW! Shrieks and Shivers from the Horror Zine!